Seems like there isn’t enough care to go around these days. People are so busy. They have so many issues going on in their lives. And caring sometimes requires so much from us. I want to talk about this topic on Sunday. I am convinced that most of us don’t give a lot of thought to this topic. It’s time we do. 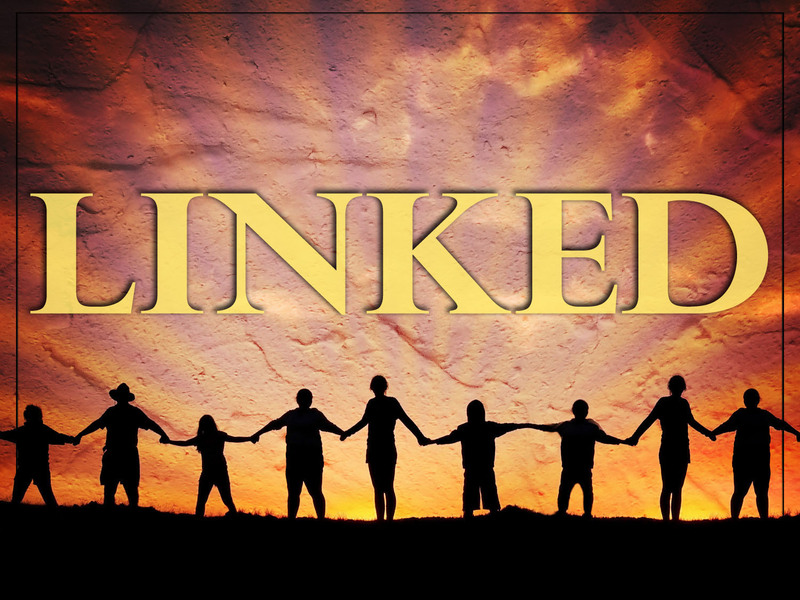 We’re calling the series Linked and the first message iCare. We will be discussing the awesome story in Luke 10:25-37. If you’re within driving distance of Cross Community Church, please join us. If it’s too far, you can listen online on Sunday afternoon. Previous PostPrevious is it wrong to want to see change?